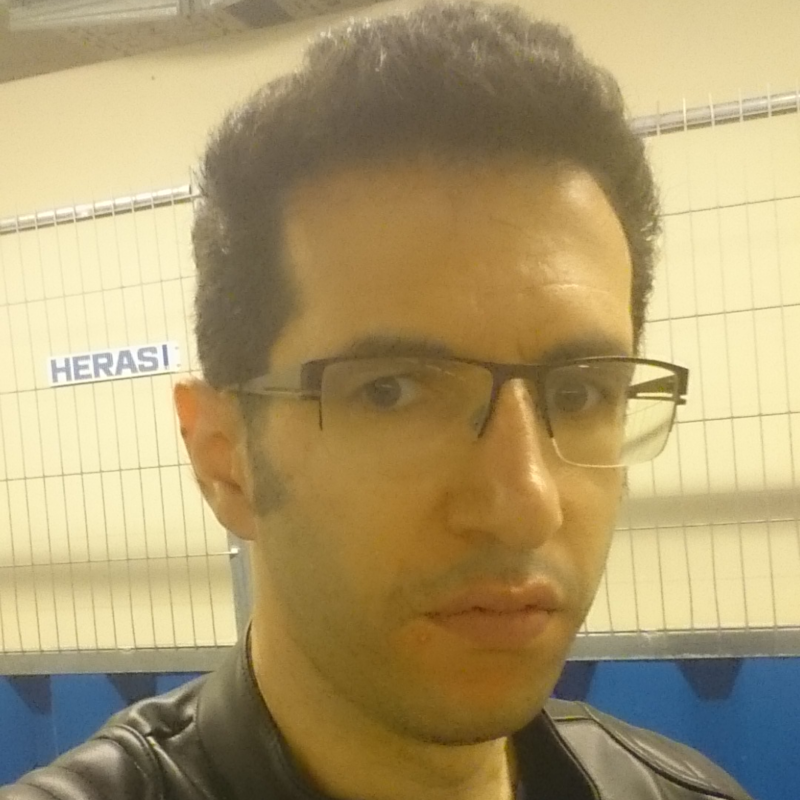 Newres Al Haider is postdoctoral researcher and a software engineer, currently working at Sogyo Software Engineering and at ING’s Corebank University. His research interest include knowledge representation and reasoning, software engineering, Semantic Web and Artificial Intelligence. His passion is translating cutting edge research in these fields into effective business solutions. Introducing the Prolog programming language through Quark’s explanation for using the Third Rule of Acquisition to acquire peace at the lowest price. A way to represent Linked Data using Clojure, with an example based on Aesop’s stories, Part 4: Basic Conversion to Other Formats. Machine enabled compliance checking in the legal and financial domain. Smart software for managing and understanding industrial assets. Using Semantic Web based technologies to create smarter, automated clinical software. The automated analysis of software using ontologies and dynamic program information. Understanding and analysing large scale clinical knowledge bases is a problem, due to explicit domain specific information is often missing and/or incomplete. Furthermore, such knowledge sources are often large enough that manual techinques to add such information is an complex and expensive process. In this work an approach was presented to turn such knowledge sources into full fledged, semantically enabled, analytics and decision support systems. This approach was demonstrated using a large laboratory dataset. Semantic Web technologies can enable semantic aware solutions such as decision support systems, even in mobile environments. However the mobile platform has some very specific constraints that provides challenges to such tools, in particular reasoners. In this work a framework is presented to benchmark and evaluate such tools and is used to compare mobile reasoning performance. Semantic Web technologies can enable semantic aware solutions such as decision support systems. In order to make use of such technologies in mobile environments, effective and efficient mobile reasoners are needed. As there was a lack of benchmark information on rule reasoners in mobile settings, a test suite based on Atrial Fibrillation decision support was created. Using this rule set 4 different mobile reasoners were evaluated and compared. Assistive technologies in mobile and smart environments, have their unique challenges due to mobility, failure tolerance and privacy. In particular Clinical Decision Support Systems (CDSS), that can assist health professionals and patients in such context, pose difficulties for implementations. In this work, an approach is demonstrated with which these constraints can be overcome. This approach has been successfully validated for a Sleep Apnea CDSS. The analysis of execution traces, logs of the running program, is a commonly used dynamic analysis. By using ontologies, a formal and machine understandable way of representing knowledge, we can improve upon existing techniques to understand and analyze such execution traces. An ontology based approach for using Dynamic Analysis was presented. Dynamic Analysis is the analysis of a running program. By using ontologies, a formal and machine understandable way of representing knowledge, Dynamic Analysis can be improved. This proposed approach was demonstrated by an example based on Frequency Spectrum Analysis.